First let's get introduced to CORS, from Wikipedia, Cross-origin resource sharing (CORS) is a mechanism that allows restricted resources (e.g. fonts) on a web page to be requested from another domain outside the domain from which the resource originated. Get more details from docs.asp.net. Ok let's get started with our topic with a sample application. Open Visual Studio 2015, then go top menu and Click > File > New > Project. Finally .NET Core Welcome page will appear. 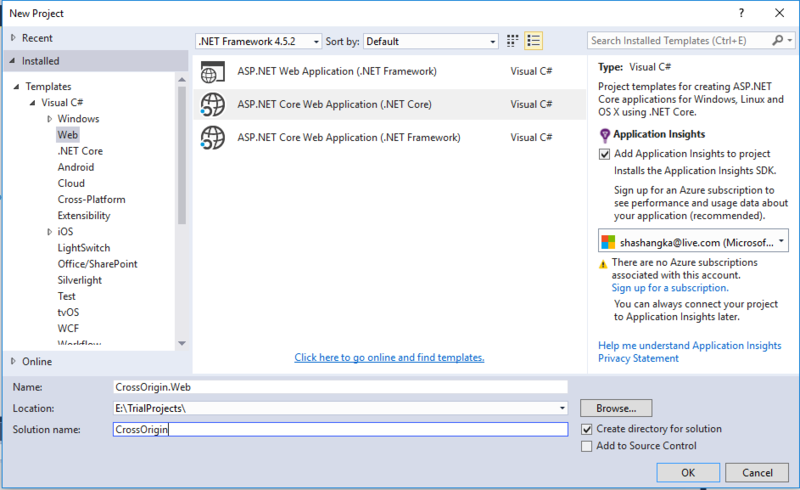 Read more about .NET Core. First, we need to add required Packages to sample application, here we have added those packages listed below in project.json file. After putting all those packages in our project config file, they will automatically be added to our application by IDE. Now let's add database connection to our application. Open appsettings.json file, we have put down our database connection string here as you can see from the below code section. After that, we need to call it in our application middleware in Startup.cs. Now we are going to add & enable CORS to our sample API application. 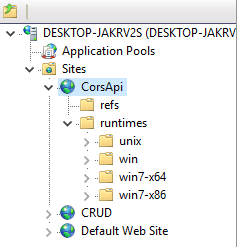 Open Startup.cs file from solution explorer, as you can see I have added the CORS service in ConfigureServices method to enable it by getting called on run-time. Here, we have also specified different CORS enable policy by using CorsPolicyBuilder. You may test by enabling different types with this sample application. After that, we have enabled CORS for your application using an extension method "UseCors". // allowing you to view results immediately. 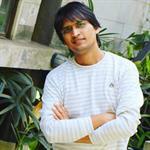 MVC WebApi: Here are a list of required namespaces. API Controller: Here, we are applying specific CORS policy on APiController. It can also be applied on per action based or globally for all controllers based. We can disable CORS by using attribute "DisableCors". In this controller, we have applied on "PUT" method to disable CORS. Let's browse our application by using http://localhost:8081 url, as you can see, our API is working with response of JSON data. Now, time to access the shared resource. I have added an existing sample application to this solution. Below is the simple change that I have made to access the resource via API from different origin. Here, we have tried to access the resource through http://localhost:8081 but server error occurred, as you can see below. 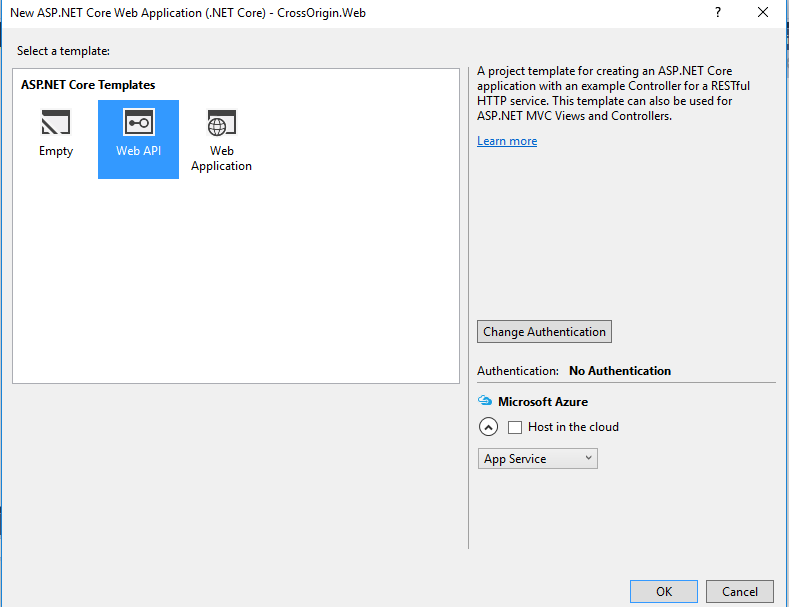 After enabling CORS, we were successfully able to access the shared resource through Web API.